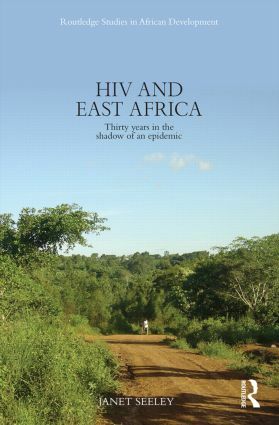 By tracing the shadow of the epidemic over the last 30 years in Uganda and more broadly in the region, HIV and East Africa investigates the impact of the epidemic on people’s lives and livelihoods, placing the epidemic within the context of the social, political and economic changes that have occurred over the last three decades. The book goes on to explore the effect of improved treatment and care on perceptions of the epidemic and concludes by putting HIV into the context of other disease outbreaks, reflecting on what we can learn from the history of other epidemics as well as the last 30 years of the HIV epidemic. Managing loss and forgetting the pain?